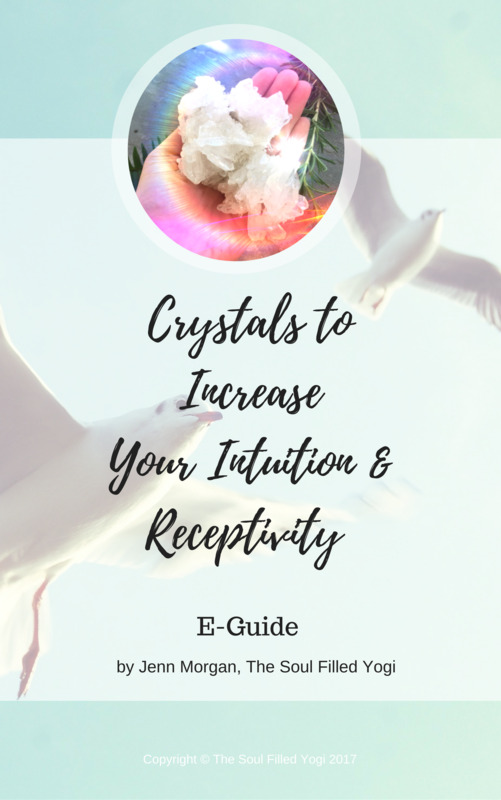 Find Your Perfect Crystal Easily: A Free Guide, Reclaim Vitality, Energy, and Power! YES, I WANT MY FREE WELCOME GIFT! Grab Your Copy Here. Find The Crystal That Is Right For You! 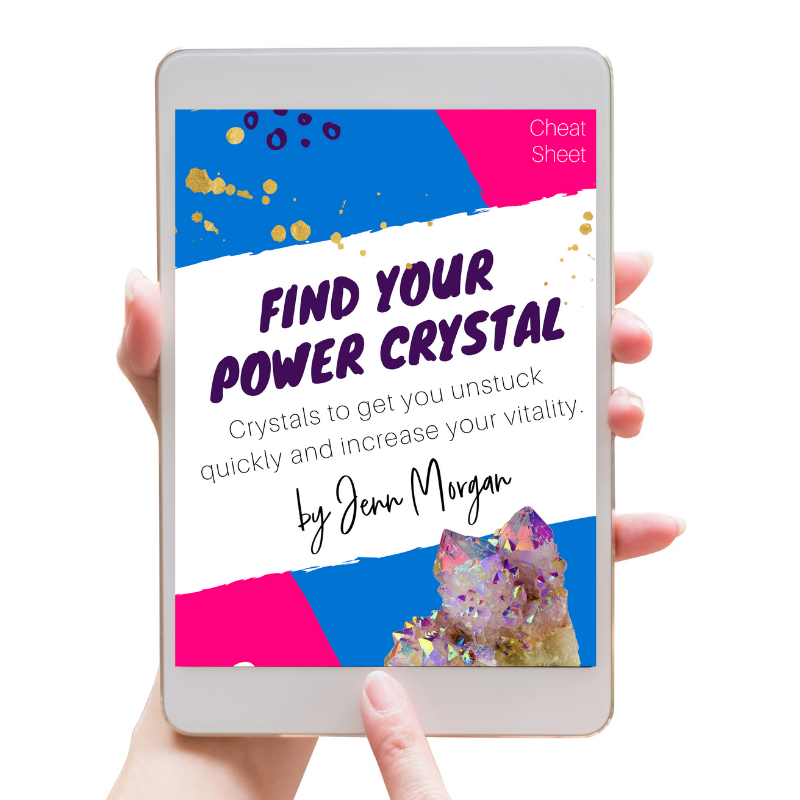 Get 'Your Power Crystal Guide' FREE (Value $79 You'll learn exactly which crystal to use to restore your vitality and get unstuck quickly! Which Crystal is Right For You? Find Your POWER CRYSTAL FREE (Value $149) You'll learn exactly which crystal to use to restore your vitality and get unstuck right now! The guide will be emailed directly to you. Check your email (and your spam folder.) Your email is always safe with me.